Spanish journalist Beatriz Yubero was taken in custody on Au- gust 5, 2016 reportedly over several tweets she shared about President Erdoğan. 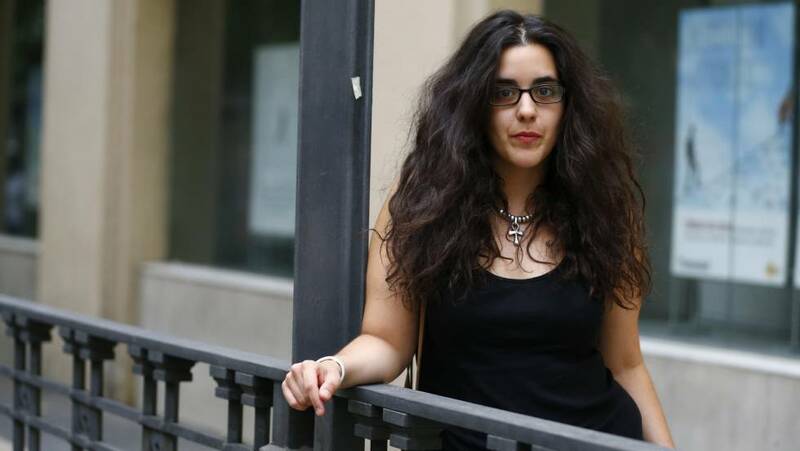 Suspected of “collaborating with the so- called FETÖ organization,” which she categorically rejected, after almost 36 hours of interrogation in a gymnasium, she was deported on 6 August, only after being forced to sign a docu- ment saying she was leaving Turkey “of her own free will.” Ac- cording to media accounts, while in custody Ms. Yubero was subjected to strip search, deprived of food and water, denied medical care and the right to contact the Spanish Embassy, her family or a lawyer. 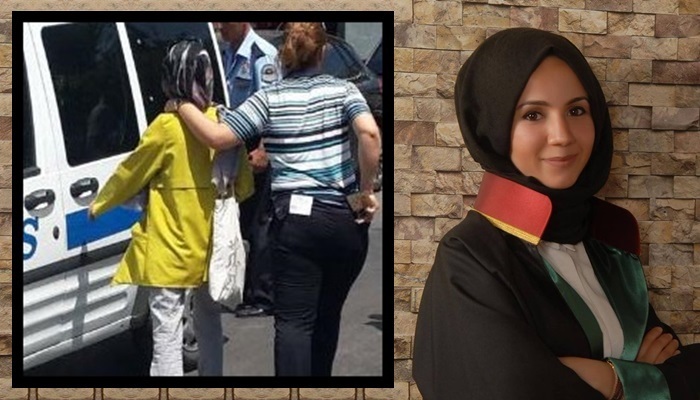 Nurhayat Yıldız, a pregnant woman from the northern province of Sinop, was detained on a bus bound for neighboring Samsun on August 29, 2016, while she was on her way to the doctor for a pregnancy examina- tion. She was 14 weeks pregnant with twins at the time after the couple had tried to have a baby for three years. 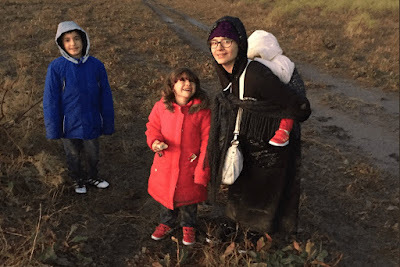 Her husband stated everything was going well until her detention and imprisonment. She was charged with membership in the Hizmet movement. The authorities cited a mes- saging application called ByLock as evidence of a crime, although she said she had not even downloaded this publicly available application to her smartphone. Yıldız pleaded for her release from pre-trial detention, citing health issues backed by medical reports. Her petition however was turned down and she was kept in a crowded cell that housed 24 other inmates. Due to maltreatment Yıldız suffered a miscarriage on Oc- tober 6, 2016, during the 19th week of her pregnancy. She was returned back in prison after two days of treatment at the hospital in the pres- ence of a prison guard following the miscarriage. 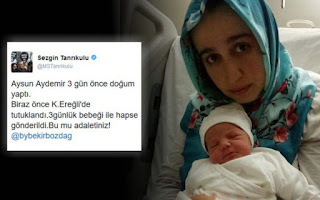 Her husband stated Yıldız later began having psychological problems in the jail after the miscarriage and concerns for her wellbeing persisted. 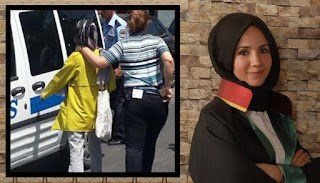 Mrs. Yildiz was sentenced to 7 years and 6 months in prison in the last February. Journalist Ayşenur Parıldak, a former reporter for Zaman daily was detained on August 11, 2016 for being followed on Twit- ter by the Turkish whistleblower “Fuat Avni”, who has previously revealed through social media details of a number of police and judicial operations. In a letter from prison sent to a daily newspaper in early October 2016, Parıldak revealed she was subjected to violence and sexual harassment. Her letter also contained information on the conditions in prison, including the case of a former female judge who cut her wrists due to the harsh treatment. After her letter was published in the daily, the government’s response was to place her in isolation for 19 days. As a journalist, she was not only informing the public about her condition while in custody, she was also trying to be a voice for other women detainees. Parıldak reported the following: “We were taken to a doctor with a detained female judge. She had slit her wrists and attempted suicide. My roommate A.B. (who is 60 years old) has been strip searched twice.” Parıldak admitted in her letter that she fears being forgotten in jail. Journalist Ayşenur Parıldak was sentenced to 7 years plus 6 months in prison on charges of membership to a terrorist organization.